Kansas was on the forefront of the temperance movement, eventually becoming the first state to prohibit alcohol consumption. This enforced abstinence clashed considerably with many German, Czech, Irish, Italian, Mexican, Croatian, Greek, and Jewish immigrants who had settled across the state. Indeed, anti-foreign prejudice helped drive support for prohibition in some areas. In response, ethnic communities frequently violated prohibition laws in an effort to preserve an important expression of cultural identity. 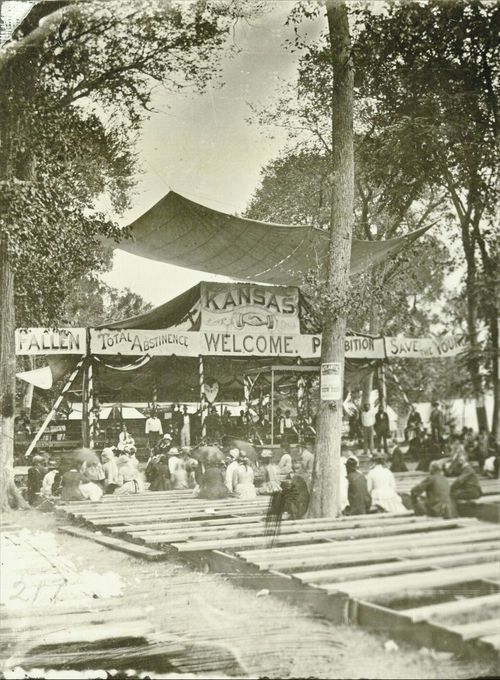 Although Kansas breweries and vineyards were forced into neglect, immigrant communities improvised and persevered.